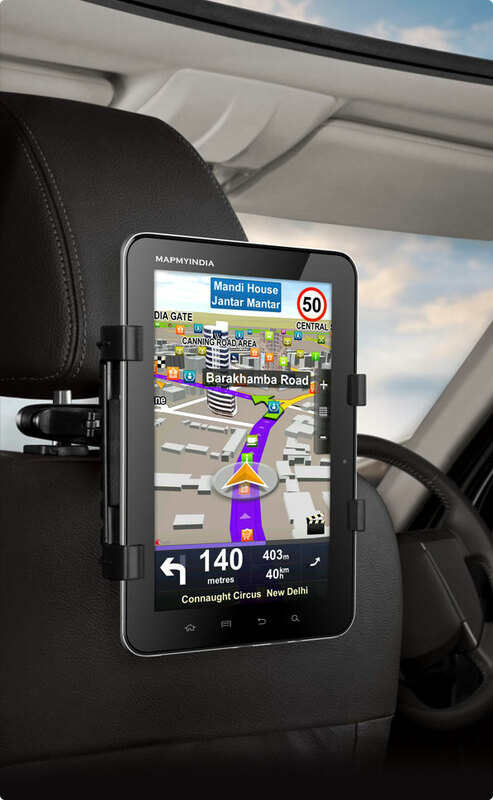 MapmyIndia, India’s leader in GPS navigation has introduced the CarPad, its exciting new next generation device that promises to revolutionize the way we travel in cars in India. MapmyIndia’s research on and discussions with car travelers’ highlighted their needs in the car for, beyond navigation, entertainment, connectivity and productivity. Existing mobile phones and tablets, however, were not optimized for use in-car. 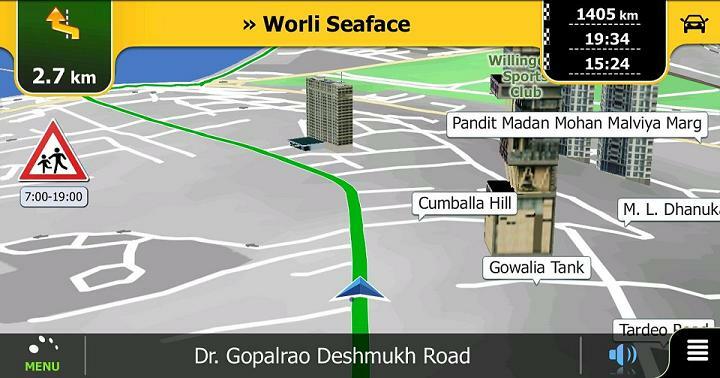 This led to the genesis of CarPad, which has been developed by MapmyIndia in collaboration with Qualcomm, with a vision to converge cars, consumers and connectivity and herald in a new era of smart, connected cars. 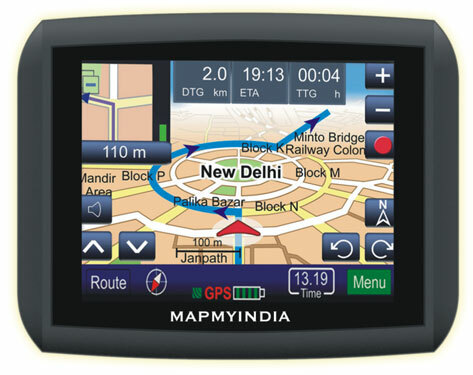 MapmyIndia CarPad offers everyone in the car – driver and passengers, adults and children, male and female – a fully optimized in-car and portable navigation, entertainment, connectivity and productivity experience. The CarPad device has a large 7” HD screen, 3G connectivity powered by Qualcomm, and the rich app experience of AndroidTM packed with many appealing features for car travelers. 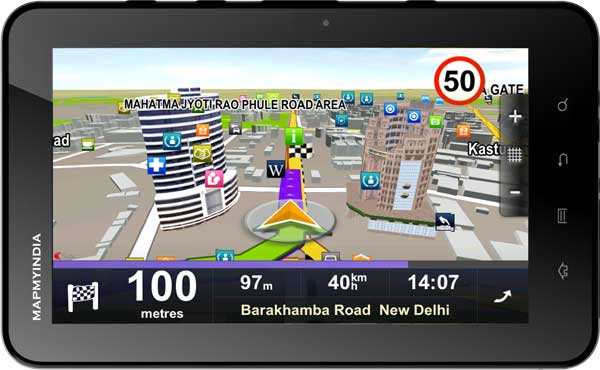 The CarPad comes exclusively pre-installed with Aura, MapmyIndia’s latest navigation interface – with full 3D navigation and India’s richest and most detailed maps, including house numbers, as well as city & travel guides. All the maps are pre-installed on this device, making it independent of the network. Listen to FM Radio and music, watch movies and YouTube, flip through photos and Flickr, record videos. 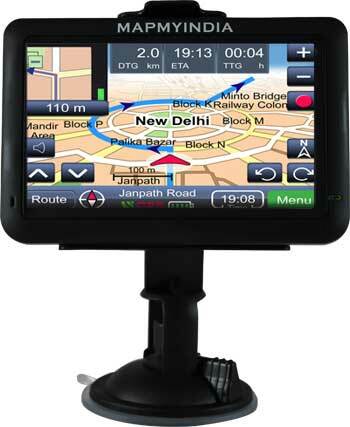 MapmyIndia CarPad is priced at Rs 23000 and comes with an 8GB memory card.